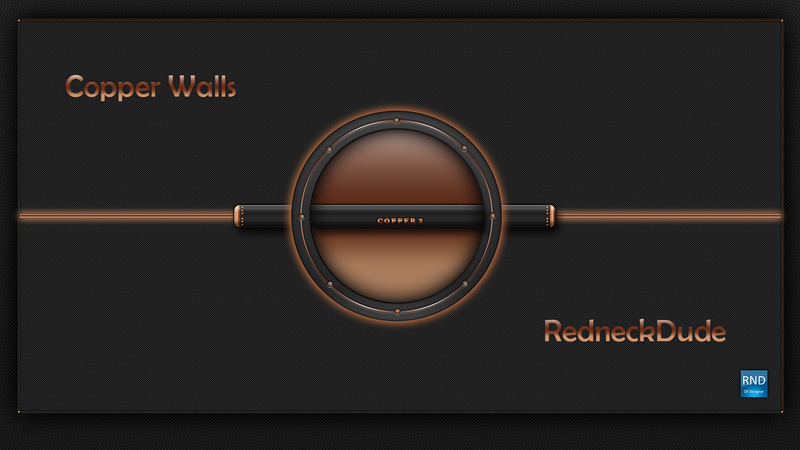 These walls I made to go with Don5318's new Windowblind skin, Copper 2. Thanks Don, for including me! Widescreen only. Several variations included. Nice, should it be possible to have a 16/9 size like 1680X1050 (or a multiple) ?